Spacewalk USOS EVA#23 was halted just over one hour after it started, when Luca reported liquid building up in his space suit. This led to the decision to abort the spacewalk. 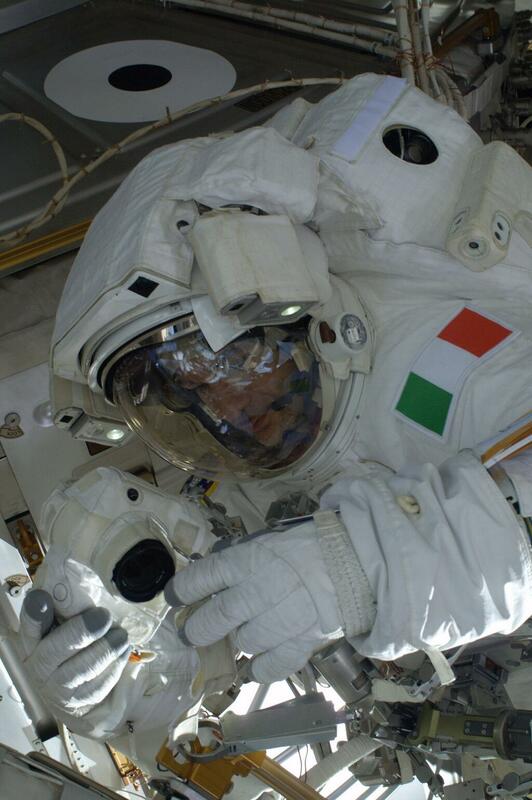 First things first: Luca is doing well and he is back to regular activities on the International Space Station. We talked to him yesterday morning in our weekly crew conference and of course, what happened on Tuesday was the main topic of conversation. “Guys, I am doing fine and thanks for all the support. I am really ok and ready to move on…”, Luca affirmed at the end of our talk. 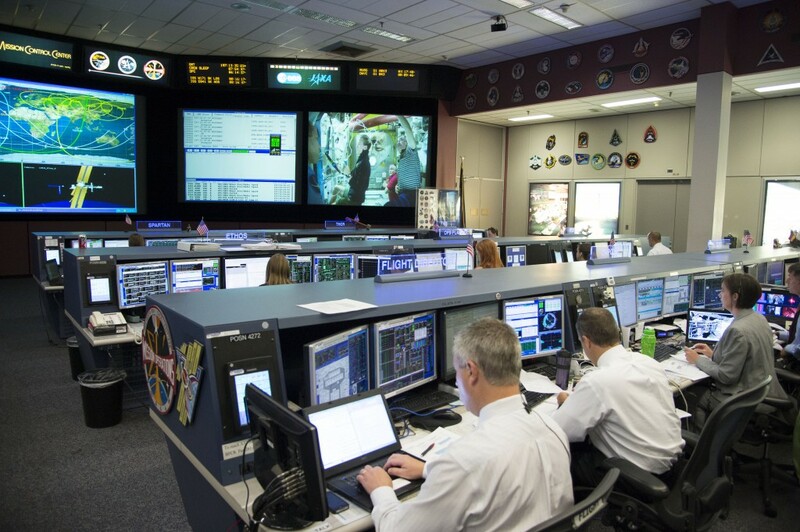 The prime task and responsibility of a control centre and its people is to ensure that the astronaut is safe and that all decisions taken protect him or her from any harm. 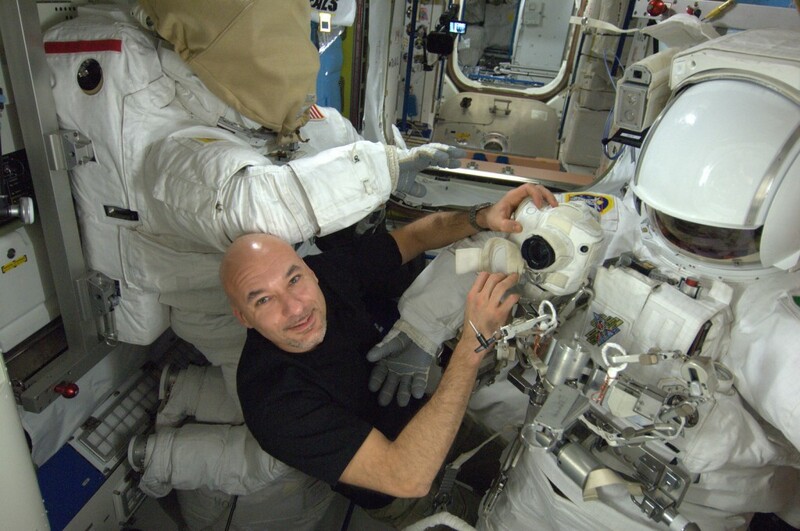 When Luca reported that he noticed water in his helmet, all attention immediately focused on the data that the controllers have available, to see if anything was visible in the telemetry (the data we constantly look at on our screens). Of course, we also get data from the suit during the spacewalk. Sometimes is difficult to correlate a crew message with the data that we see, in particular when it is not an obvious problem. As you can imagine, there was a lot of discussion inside the control room between the various disciplines: the doctors, the managers, the engineers and experts. We needed to understand the source of the problem and evaluate the situation quickly. Every time Luca mentioned some more information about what he felt and noticed, we got more pieces of the puzzle. Whenever the crew is talking, there is silence inside the control room. This is a general rule but when something unexpected happens, we don’t want to miss a single word he or she is saying. It was clear that something was visibly leaking around Luca’s head. Water in micro-gravity forms large bubbles, and if a large bubble of water builds up around an astronaut’s head, he or she risks inhaling it. And the fact that the astronaut cannot touch his or her face makes it impossible to get rid of the water. It was soon clear that the situation was not getting better and a decision needed to be taken. In order avoid risk, it was decided to abort the spacewalk and get the crew back into the Station. Since the EVA, the astronauts have been performing checks with the control centres to understand where and what the cause of the problem was. Until it is exactly understood and put under control, the crew will remain safe inside the Space Station. Currently, we do not know when we will do the next spacewalk. The astronauts as well as the control centre staff are very well trained to deal with this type of situation. The success of the mission and the safety of the crew is based on extensive training, simulations and procedures, so whenever something like this happens, we are proud to be able to deal with it. At the end of the evening shift, people went home with the good feeling that Luca and Chris were safely back inside. Nevertheless, it was a long and difficult day. Ciao! Ho visto che sul la stazione si puo succede di tutto…speriamo che non se succedera, ma se per caso qualcuno muore dentro o fuori la stazione cosa se succedera con la salma?